From Eye Exams to Surgeries and most things in between, come and see us. We don't work for a large hospital or the insurance companies. Patient care comes first for us and everything else is secondary. Our specialists believe in spending enough time with our patients and providing personalized care. We invest in the latest and best equipment and technologies to get you the best possible results. We perform any surgeries or complex procedures locally in the Framingham hospital and don't require you to go to Boston to visit an "affiliated surgery center". 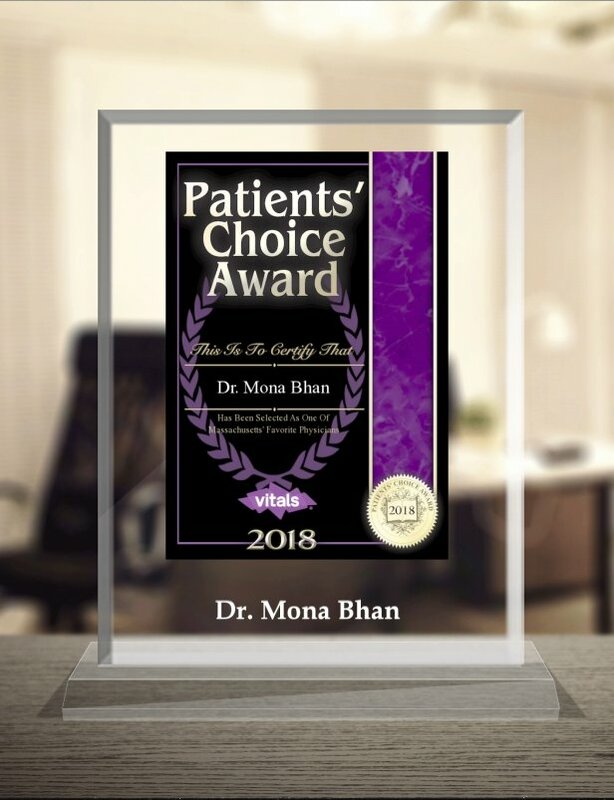 Dr. Bhan specializes in Cataract Surgery, Adult and Pediatric Ophthalmology and is Board certified by the American Board of Ophthalmology. 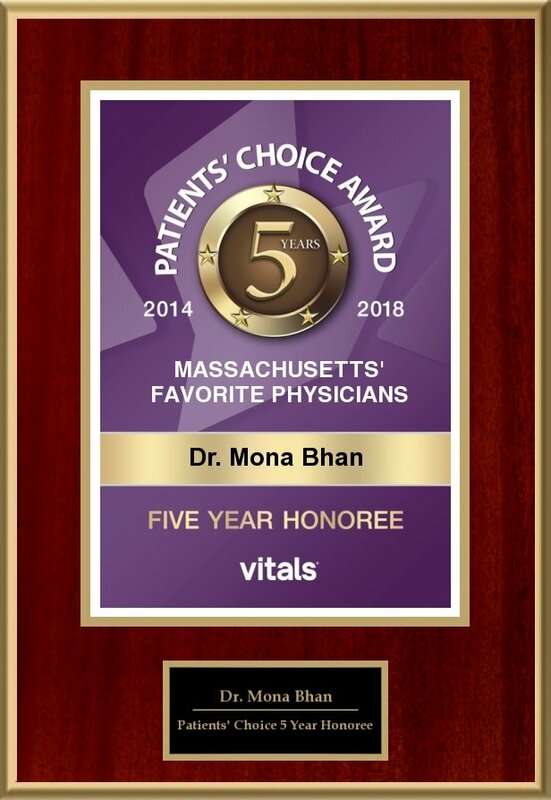 Dr. Bhan is licensed by the Massachusetts Board of Registration of Medicine to practice medicine in the Commonwealth of Massachusetts. 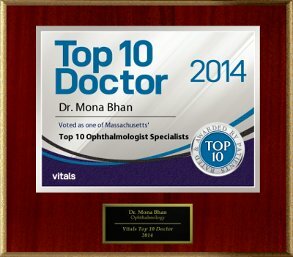 Dr. Bhan has performed thousands of successful eye surgeries. Dr. Rand is a specialist in Diabetic eye care. He has a special interest in Diabetes, other medical Retinal diseases and laser surgery of the Retina. 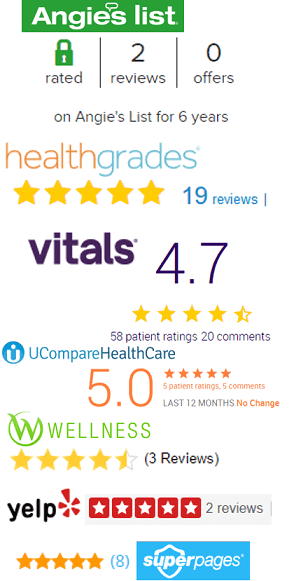 Patient's choice Award on Vitals. Are the big Boston Eye groups not treating you right? Come see us - we are local and friendly !